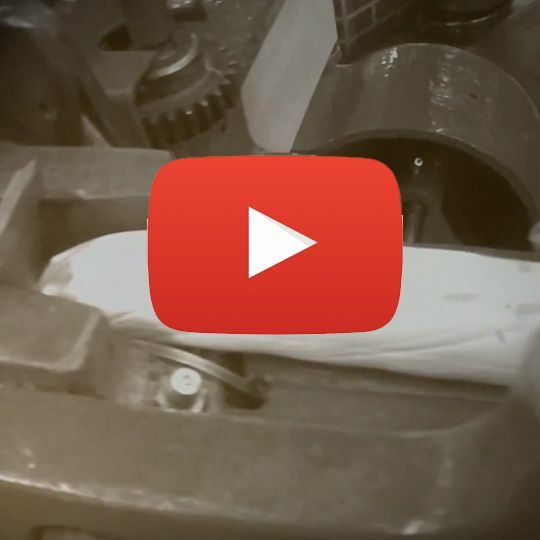 Remember the best saltwater taffy you loved as a child? 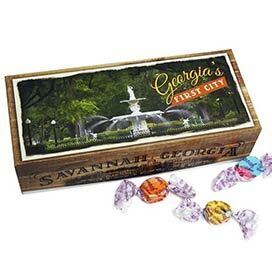 Our Savannah Salt Water Taffy Assortment may include Banana, Orange, Chocolate, Strawberry, Watermelon, Lemon, Lime, Vanilla, Licorice, and Cinnamon, Spearmint, Grape, Peppermint, Blueberry, Cotton Candy, Tutti Frutti, Peach, Bugglegum. Wow! Comes in 3 pound bulk boxes. 1/2 the order was good. The taffy was excellent as usual. But the there was no dry ice in the box at all. The Carmel on the brownies I bought with the taffy melted on to the wrapper. A little disappointed with the fact no dry ice was put in the box. The gopher were great as usual. 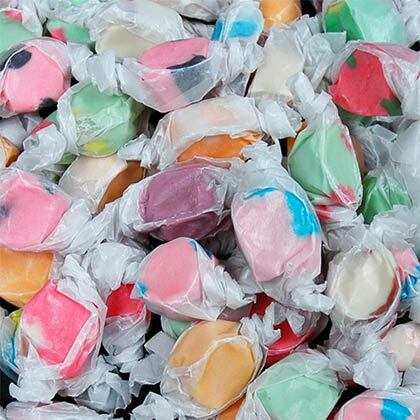 The salt water taffy was the the first time I bought and I will buy again.